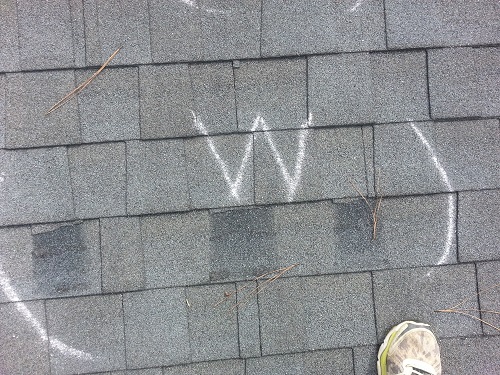 Wind damage is one of the most common types of storm related roofing issues. 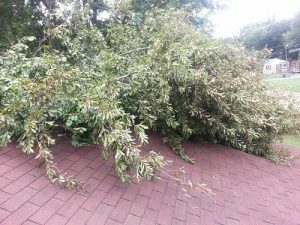 If you have experienced high winds and your roof is more than 8 years old, chances are your roof could have wind damage. The Columbia and Lexington areas have been hit especially hard. Unfortunately you will probably have companies knocking on your door over the next days and weeks asking if you need a roofer. That isn’t always a bad thing but you can learn a lot from the first meeting. Did they get on your roof to inspect? Did they agree to meet your insurance carrier to explain their findings? Did they offer photographs of the damage? Are they local? Do they require a down payment? ( never offer any funds before your contractor starts if they cant buy the material for your project , they probably aren’t a good choice) Here are some examples of damage caused by wind. Choosing a contractor experienced with insurance protocol is critical. Sands Enterprises has Licensed Property Adjusters on Staff to help determine if you have a viable homeowners claim. 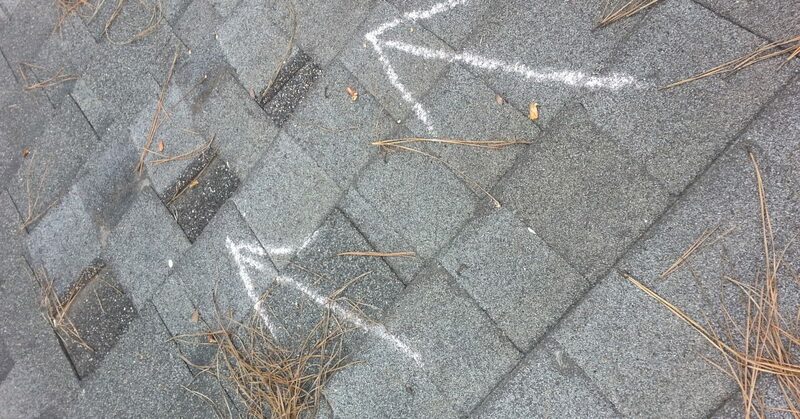 Free roof inspections by licensed property adjusters to help you make an educated decision when filing a claim.